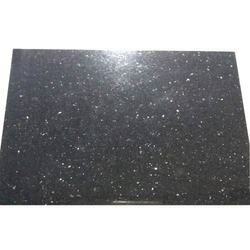 With our expertise and trustworthiness, we are engaged in offering an optimum quality range of Black Galaxy Granite. Reduced shrinkage compared to layered lining. 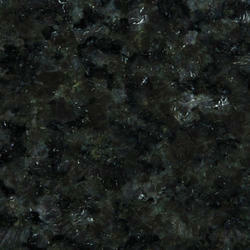 Superior to thermal stability and shock resistance.